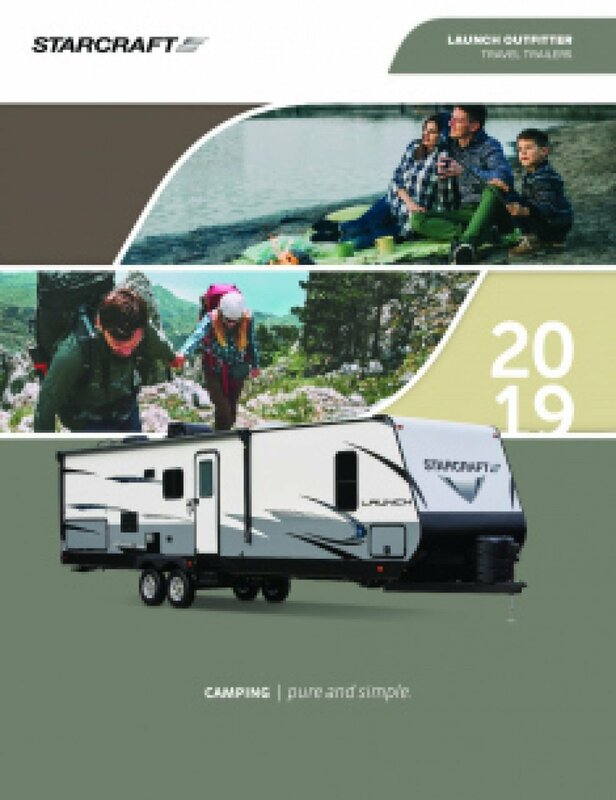 RV World MI in beautiful, vibrant Grand Rapids, MI, specializes in offering our customers only the best toy haulers, travel trailers, 5th wheels, and more! 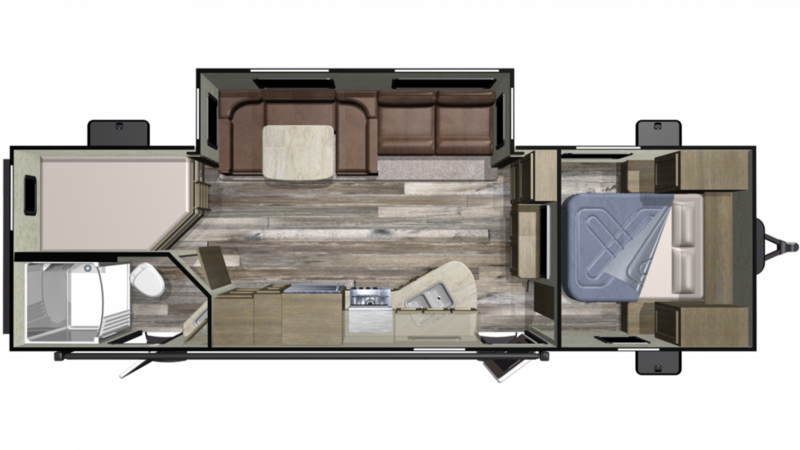 Here is where you'll find this amazing 2019 Starcraft Launch Outfitter 27BHU! Your family will adore this Travel Trailer! Not only are our prices unbelievably low, but we also have great financing that will save you $1000s! We offer personalized service and worldwide delivery from our door to yours! So come in and see us at 7834 S Division Grand Rapids Michigan 49548 or go online and call us at 616-591-3632 and we'll put you in your dream RV at a dream price! Your family will love it! This is a well designed, well built Travel Trailer. It's 33' 3" and 8' 1" wide, with a rugged GVWR of 7750 lbs! The hitch weight of 580 lbs. and ship weight of 6165 lbs. make it very towable on the road. And the easy open 16' 0" patio awning protects your family's outdoor living from sunburn and UV damage! There is always somewhere to cozy down inside this lovely camper that sleeps 10 people! You'll really sleep like royalty on the spacious Queen bed in the master bedroom! Don't settle for fast food and campfire snacks! Take a break from the campground diet for a hot, fresh meal made in the kitchen! Inside you'll find a 6.00 cu. ft. refrigerator, a 3 burner range cooktop, and more! You'll be able to clean, drink, and cook with plenty of fresh water with the 48 gallon fresh water tank! Avoid all those long trips to the communal restroom and enjoy the shower and Foot Flush toilet in this model's bathroom! With 60 lbs. of LP tank capacity, you can enjoy long hot showers throughout your trip! The used water and waste are stored in the 62 gallon gray water tank and the 31 gallon black water tank, respectively. Kids and guests will sleep well each and every night in the bunkhouse! Inside, you'll find cozy Bunkbeds!